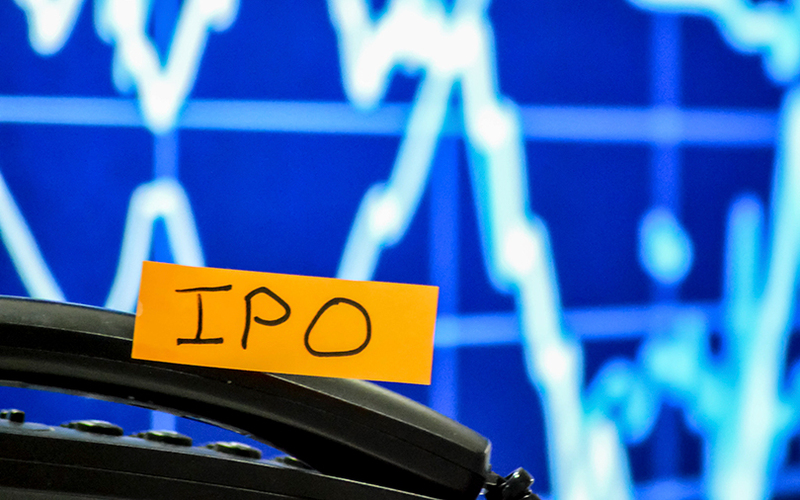 The initial public offering of GTPL Hathway Ltd, which counts top Indian cable operator by revenue Hathway Cable & Datacom Ltd as a key shareholder, crossed the one-fourth mark on the first day of the issue on Wednesday led by institutional investors. The issue of 20.21 million shares, excluding the anchor investors’ portion, received bids for 5.47 million shares, or 27% the issue size, stock-exchange data showed. The IPO closes on Friday. The quota of shares reserved for institutional buyers was subscribed nearly 69%. The portion set aside for non-institutional investors, such as corporate houses and wealthy individuals, received only a handful of bids on the first day. The portion earmarked for retail investors, whose total bid value cannot exceed Rs 2 lakh, was subscribed 15%. Gujarat-based GTPL Hathway is looking to raise Rs 240 crore by issuing fresh shares. The IPO also includes an offer for sale of 14.4 million shares worth Rs 245 crore by promoters and existing shareholders. The company is seeking a valuation of as much as Rs 1,915 crore ($300 million) through the IPO. The company raised Rs 145 crore on Tuesday by selling 14.4 million shares to a bunch of anchor investors, including private equity firm Acacia Banyan Partners and Norway’s Government Pension Fund Global, at the upper end of the Rs 167-170 price band. The cable operator will use Rs 228.93 crore of the net proceeds to repay debt and the remaining for general corporate purposes. GTPL filed its draft red herring prospectus with the Securities and Exchange Board of India on 3 January. It received SEBI’s nod for the IPO on 12 May. VCCircle had first reported in August 2016 that GTPL had hired merchant bankers for an IPO. The company will become the second cable operator to go public in the past two years and the most valued in the space. Ortel Communications Ltd, which counts PE firm New Silk Route (NSR) as a shareholder, had a poor show in its IPO in 2015 and barely managed to scrape past the target after NSR cut the number of shares it sought to sell in the IPO. The firm had a tepid debut on the bourses but rose a few months later, only to see investors lose interest after its stock price peaked in October 2015. Currently, it trades at a discount to the IPO price. Ortel is trading at roughly 17 times the price-to-earnings ratio. Its market value is Rs 205.72 crorem, nearly a tenth of the valuation GTPL is seeking. GTPL’s IPO may affect financials of Hathway Cable. Around one-third of Hathway’s consolidated revenue comes from GTPL and group firms. With the IPO, Hathway Cable’s holding in GTPL is likely to shrink below the threshold where it can call it a subsidiary. As a result, Hathway Cable’s top line would fall. GTPL Hathway has hired JM Financial Institutional Securities Ltd, BNP Paribas, Motilal Oswal Investment Advisors Pvt. Ltd and Yes Securities (India) Ltd to manage the proposed public issue.